Thermomix is manufactured by Vorwerk Semco in their Cloyes-suir-le-Loir factory, located 146 km south west of Paris. Spanning an area of over 13,300m², Vorwerk Semco employs over 300 staff with 4,300 Thermomix units produced for the global market every day. 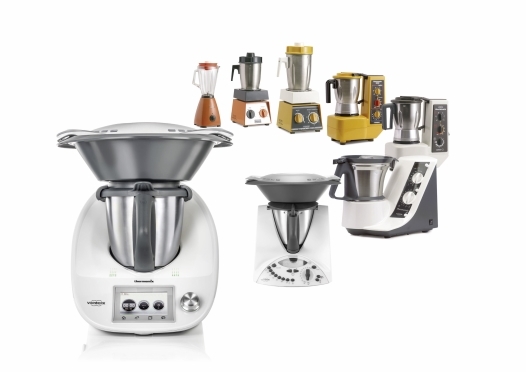 The Thermomix assembly line comprises fourteen manual workstations and five automated control and testing stations.